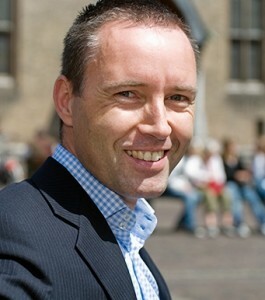 You’re kindly invited to join the Recruitment Consultants Groups on LinkedIn (180.000+ members strong)! This is a group for Corporate Staffing Professionals, (Agency) Recruiters, HR Managers / Directors and Employer Branding Experts only to expand our network of people, ideas and share leads. This is not the largest Recruiter group on LinkedIn (it’s the second largest) but we take the group’s value proposition very seriously and provide its members with quality contacts, jobs and discussions. For Recruiters, by Recruiters. You can easily reach other Recruitment Consultant members and accelerate careers/business through referrals. With the LinkedIn group discussion forum you can also ask or answer specific questions. Moreover you can view rich professional profiles from fellow Recruitment Consultants Group members and contact them directly. 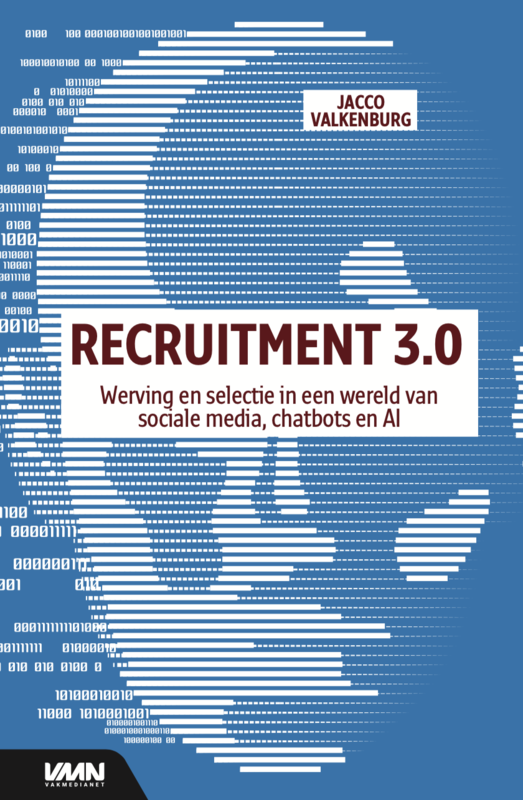 Everything you want to know about recruitment and social media is written in Recruitment 3.0 (Dutch only). 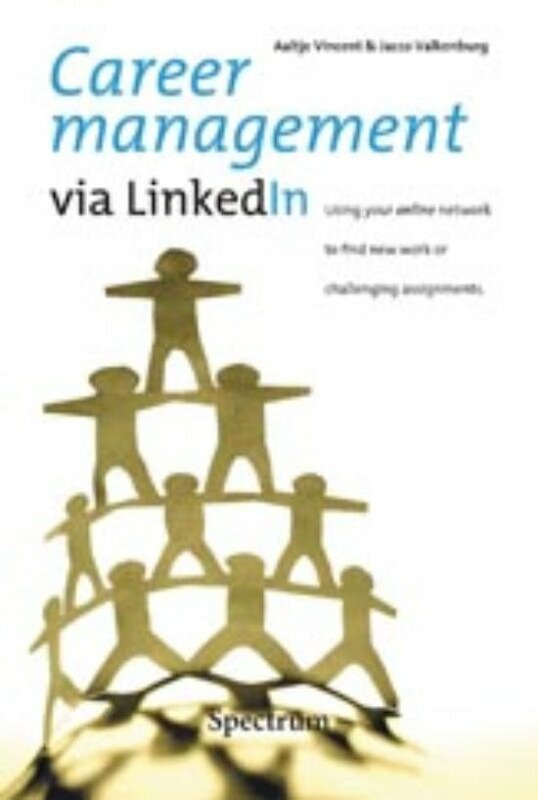 The successor of the successful book 'Recruitment via LinkedIn'! Career Management via LinkedIn offers a practical step-by-step approach for using LinkedIn in a professional way to find new work. Check the website or order it via Amazon. SOLD OUT in bookstores worldwide. Order it here!